Jetted tubs for those with bad backs are a GOD SEND! 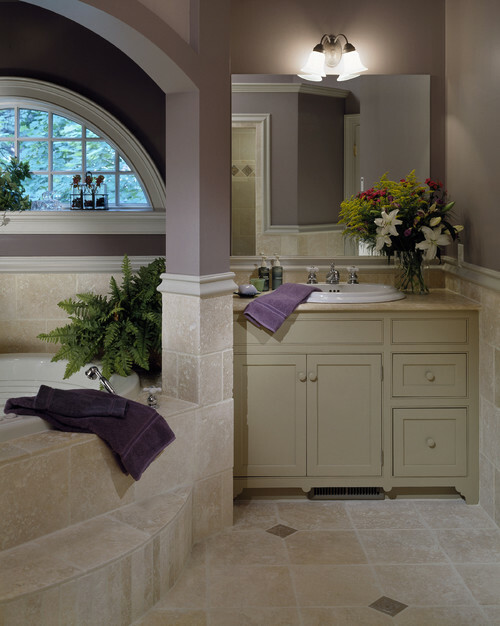 Soaking tubs are nothing more than a fish pond! We just remodeled our master bath and added a jetted tub with air, water jets and heat along with a new shower featuring multiple showers and body jets plus a new toilet with heated bidet seat. Both my wife and I love every feature. Guests who have used it, rave about all the features.